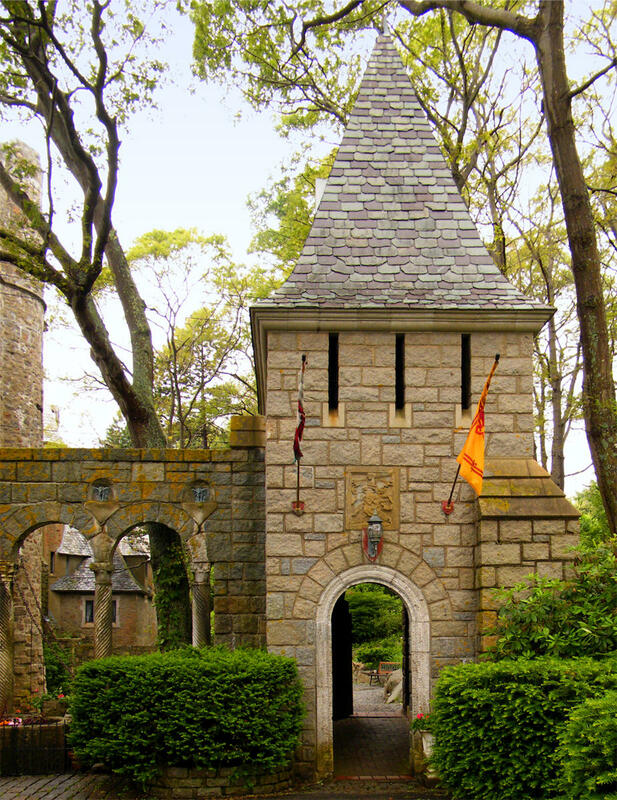 Knights in shining armor, musicians and bards roaming, hand crafted wares and goods from the medieval period along with demonstrators who will show you and your families how things were made all are coming back to Hammond Castle Museum in Gloucester, MA for one weekend in July! This year’s Festival will occur on July 19th and 20th from 11 am to 5 pm each day. Tickets are: $15 for adults, $10 for kids ages 5 to 11 years of age, and kids ages 4 and under will be free to attend. Parking will be located at Stage Fort Park, also in Gloucester, MA that is an additional $15 to park vehicles, but free busing to and from the Castle will be provided. The festival producers, Richard and Gia Saulnier (aka The Phinn’s) are excited about coming back for a fourth year and looking forward to a few changes that are expected for the 2014 season. Family friendly fun with a Human Chess Match each day and amazing food and drinks will also be there for the weekend. Please note that Hammond Castle does have a lot of stairs and is not recommended for those in wheelchairs or for little ones in strollers.